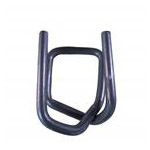 A strapping open seal is used to hold together the two ends of steel strapping. The seal is crimped with a crimper tool. 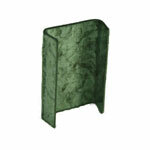 It is important to match the width of the seal to the size of the metal strapping you are using. 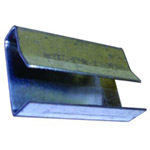 At Boatman Marking we offer a variety of strapping clips and seals for many applications.